Both sexes fully winged. Body yellow to light brown, distal antennal segments darkest, fore wings pale. 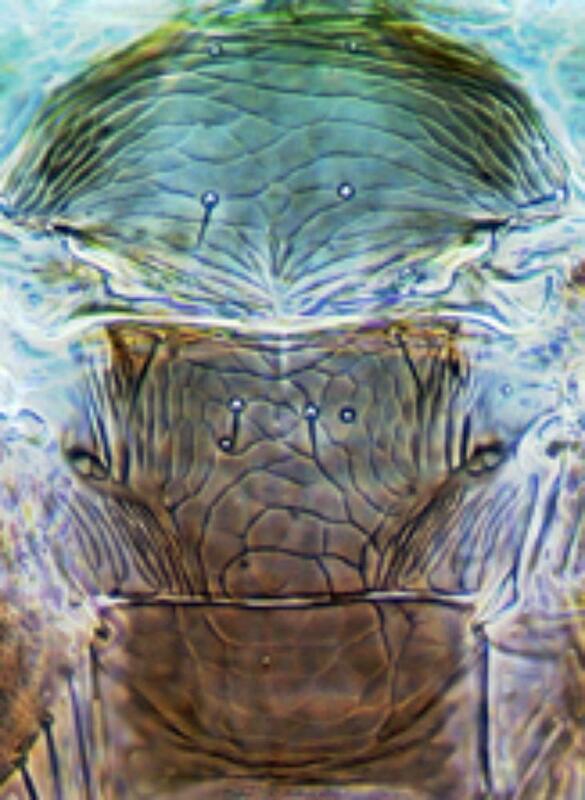 Head relatively large, with 3 pairs of ocellar setae, pair III just outside ocellar triangle; compound eye with 6 pigmented ommatidia; mouth cone unusually elongate. Antennae 8-segmented, III–IV with short forked sensorium. 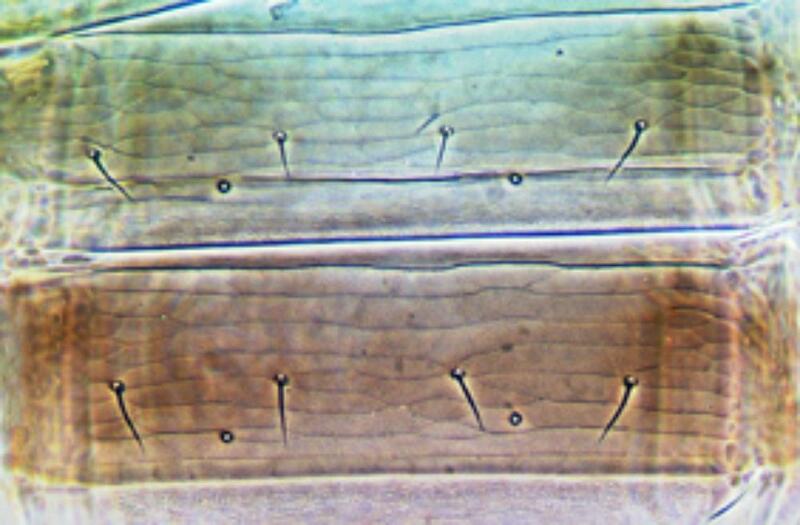 Pronotum with one pair of long posteroangular setae. Metanotum reticulate, median setae small, far back from anterior margin. Fore wing first vein with 3 setae on distal half, second vein with about 10 setae; posteromarginal cilia strongly wavy. Tergites with transverse lines of sculpture medially, VIII without a marginal comb or craspedum; tergite X not longer than IX. 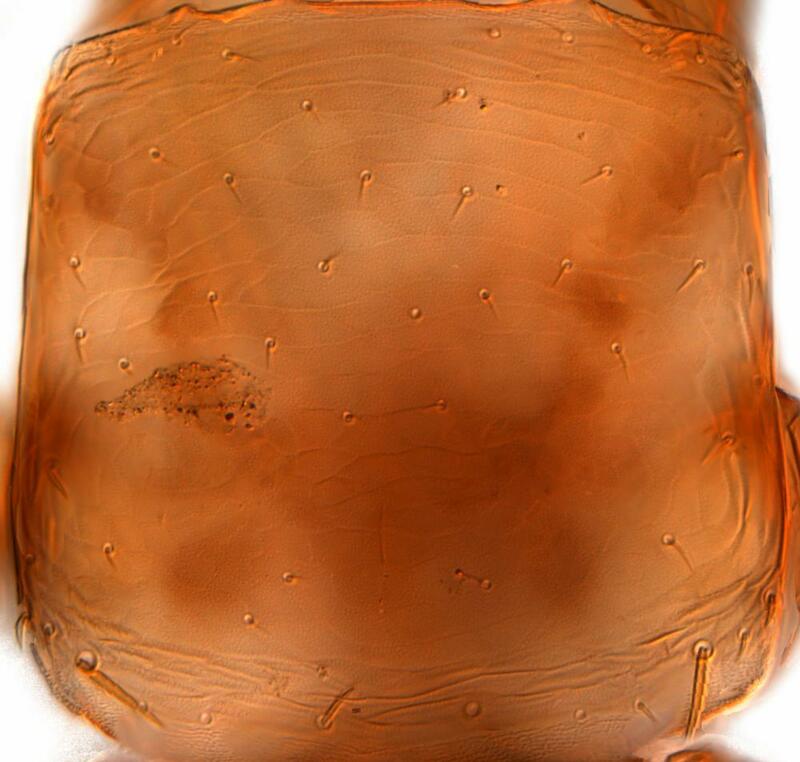 Sternites III–IV each with one very small glandular area anteromedially. 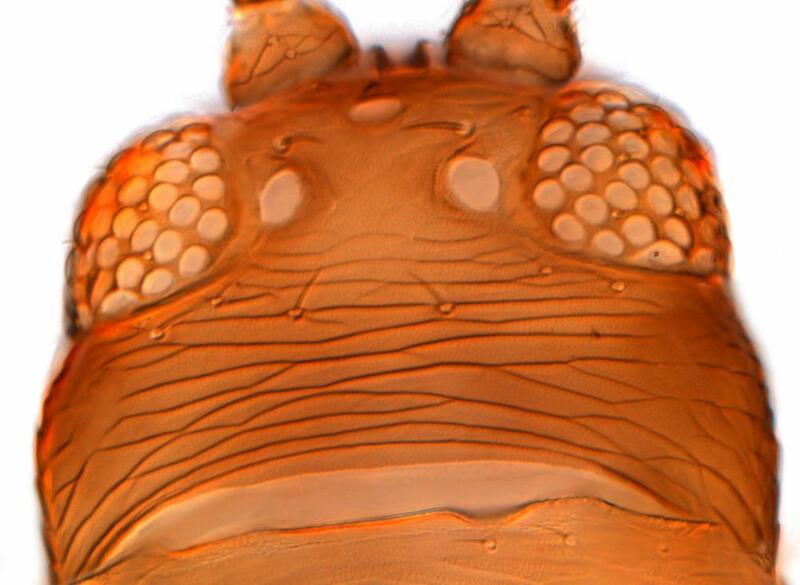 Male with sternites III–VI bearing circular to oval pore plate; tergite IX with 2 pairs of stout thorn-like setae medially. 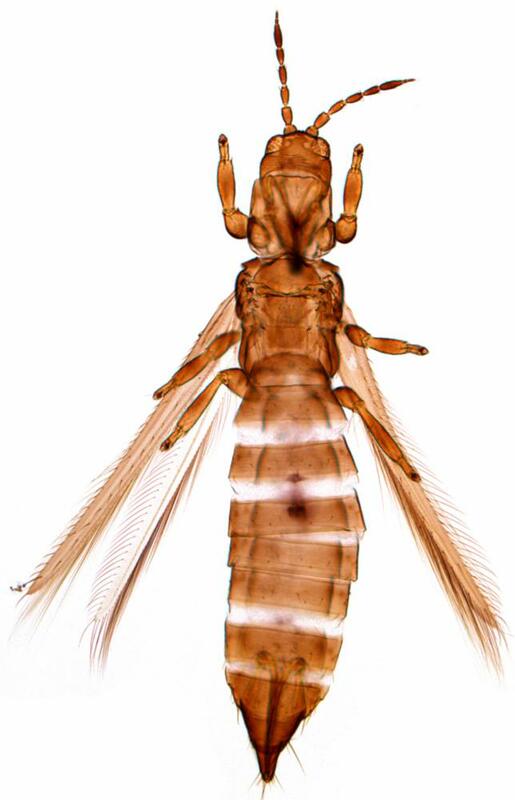 Five species have been described in the genus Chilothrips, of which one is from China and another from Japan. Stannard (1973) described two species from California, C. occidentalis and C. rotrameli, in both of which the tenth abdominal tergite is exceptionally elongate, whereas C. pini was described from Maryland with a more normal tenth tergite. The only specimens from California that have been studied agree with the character states given for C. pini by Stannard, but there is a possibility that several species exist in this genus, each breeding within the male cones of specific members of the genus Pinus. 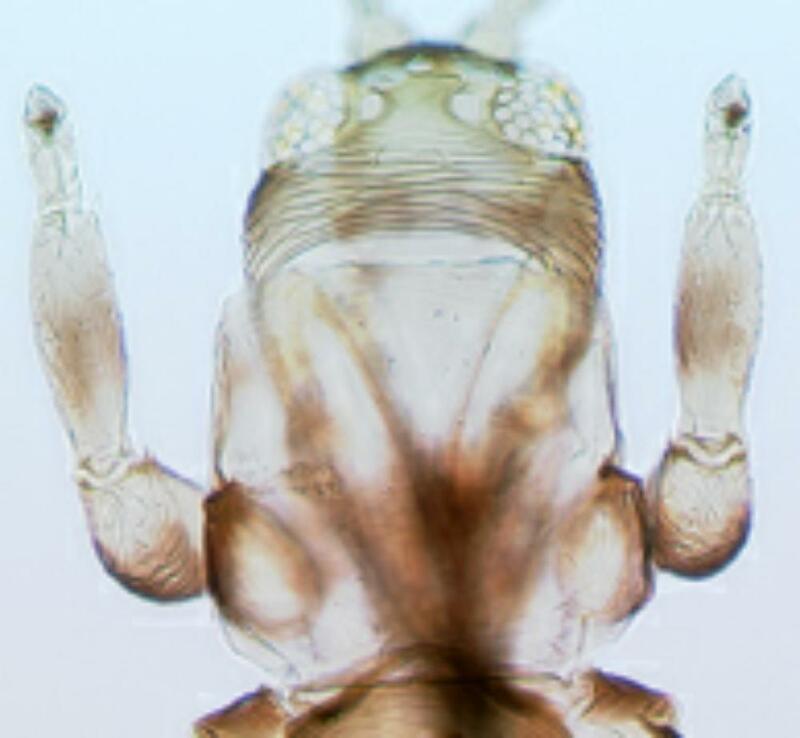 The species of Chilothrips are similar to Oxythrips species, but have the mouth cone unusually elongate. Presumably breeding in male cones and feeding on pollen. Pinus species, apparently including Pinus virginianus (Pinaceae).